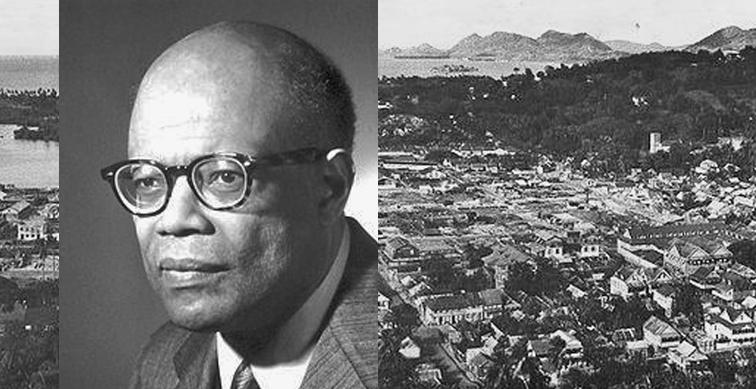 Sir William Arthur Lewis (1915 – 1991) A Saint Lucian economist was awarded the Nobel Memorial Prize for Economics in 1979. 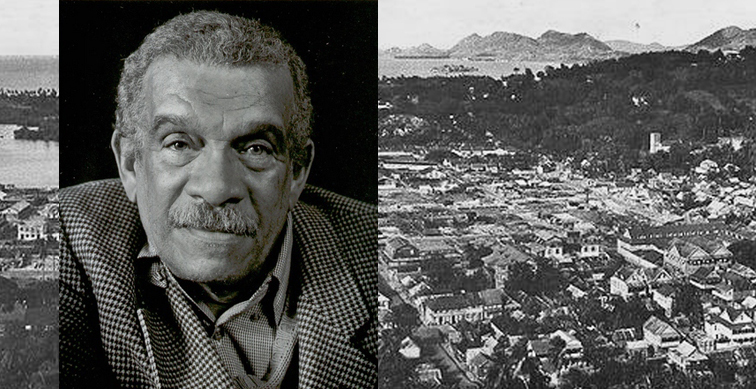 One of his theories presented in a publication titled "Economic Development with Unlimited Supplies of Labour" (Manchester School) arguably became his most influential contribution to development economics. 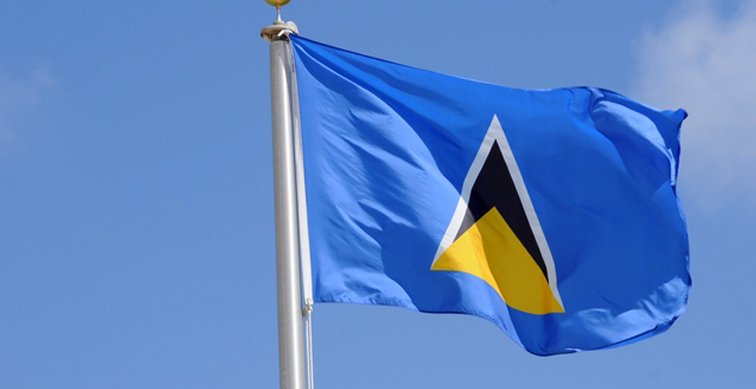 On the Saint Lucia Flag (designed by Hon. Dunstan St. Omer) two isosceles triangles at its center depicts the island’s famous twin mountains, “The Pitons” literally reaching out to the sky, symbolizing her people’s hope and aspirations. Its cerulean blue color represents fidelity, the sky and the emerald waters surrounding it. 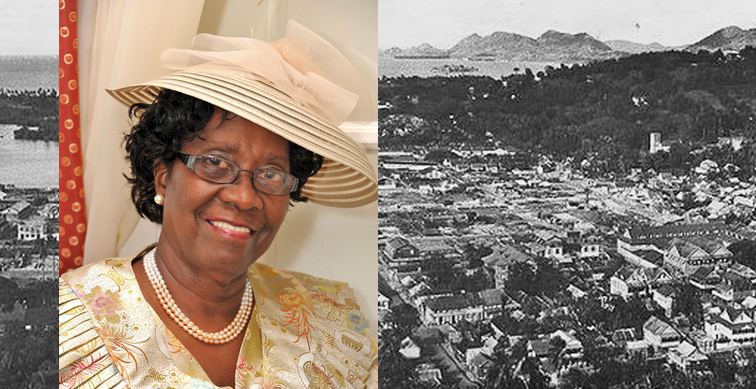 Her Excellency Dame Calliopa Pearlette Louisy, Governor General of Saint Lucia from 1997 is the first woman to serve in that capacity. A linguistics scholar, she spent most of her life in the teaching profession. She hails from the quaint southern village of Laborie. 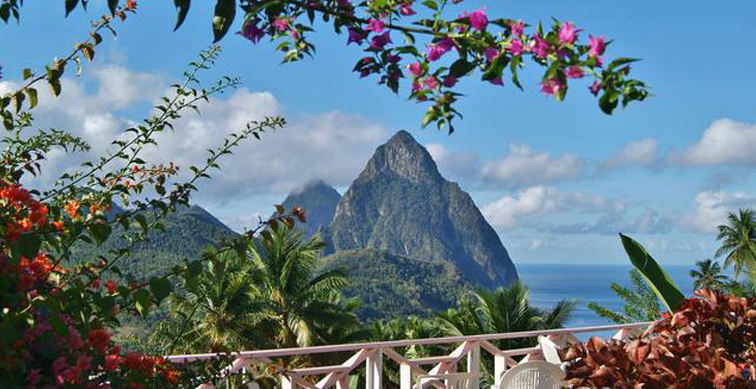 The Pitons are two cone-shaped mountainous volcanic plugs each rising well over 2,400 feet on the west coast of Saint Lucia. Designated as a UNESCO World Heritage Site in 2004, the Pitons are arguably the most iconic natural sight in all of the Caribbean. 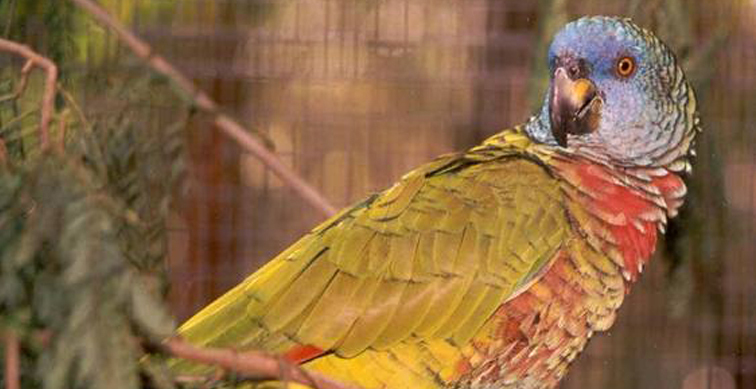 The Amazona Versicolor (also known as the Saint Lucia Parrot) is an endangered indigenous species, recognized as the Country’s National Bird and like all wildlife in Saint Lucia it is protected by legislation. 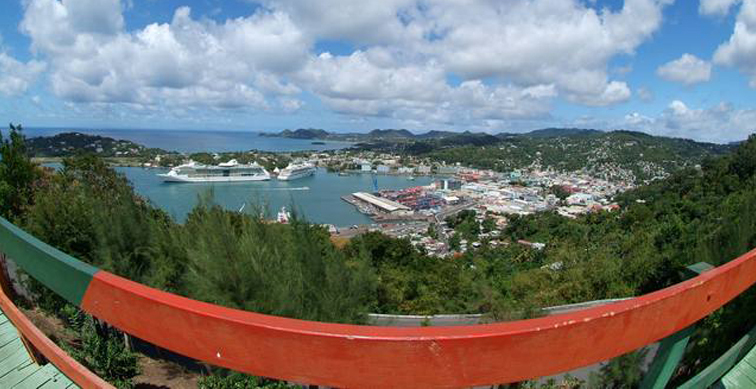 Castries is the Capital and the largest city of Saint Lucia. It is also the Country’s economic nerve-center and houses the Seat of Government, the Governor General’s House, the High Court and many other Government and Foreign Diplomatic Offices. 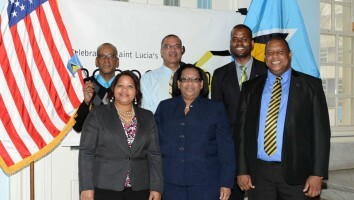 Thank you for visiting the website of the Saint Lucia Consulate in New York. We are indeed hopeful that by touring our website you are able to satisfactorily resolve and/or effectively address any information needs, concerns and queries that you may have. 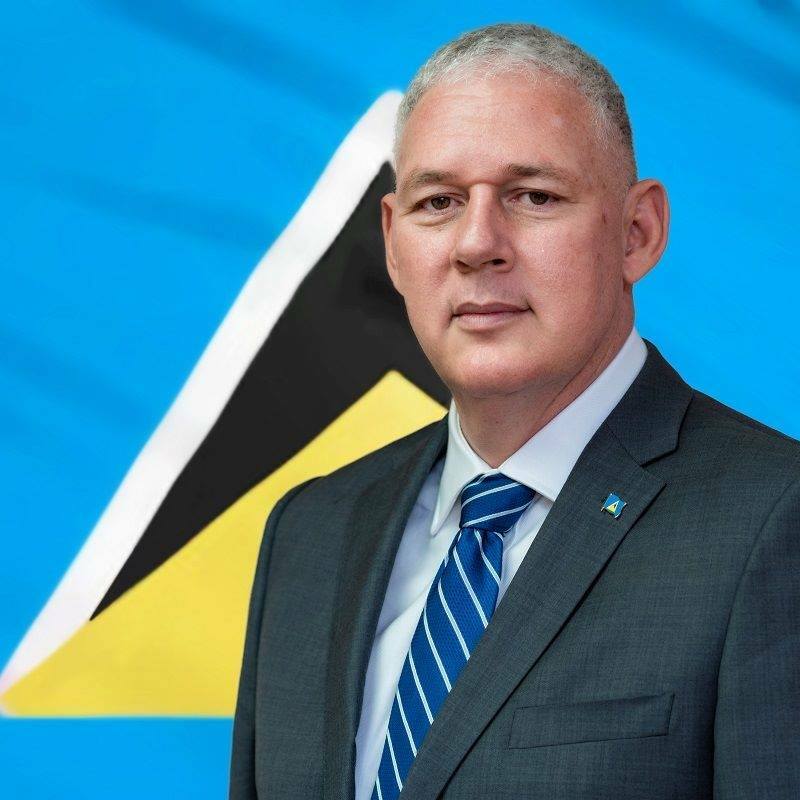 For some time now consular services have been provided to nationals and friends by the Saint Lucia Consulate General in New York, but it was only in October 2012 that a Consul General of Saint Lucia was first posted there. 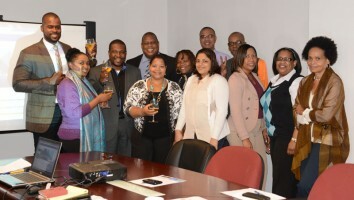 Since, we have endeavored to ensure that the services requested by Saint Lucians and friends alike are adequately provided in a timely and professional manner. However, we do not always get it right and are thus always grateful for any ideas regards making our services more relevant to your needs. In addition to providing general consular services and representation for nationals, the Consulate General aims to foster greater collaboration, information exchange and knowledge sharing in the areas of sports, culture, technology, business, trade and community development, thereby building a bridge between our adopted homeland and our motherland. These initiatives however, can only be successful with your support; we therefore kindly solicit your participation and support in effectively building that bridge. 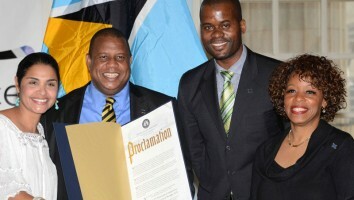 Copyright © Consulate General of Saint Lucia in New York. All Rights Reserved.